We’re Sally and Joanna, the founders and creators of North42 Gin. 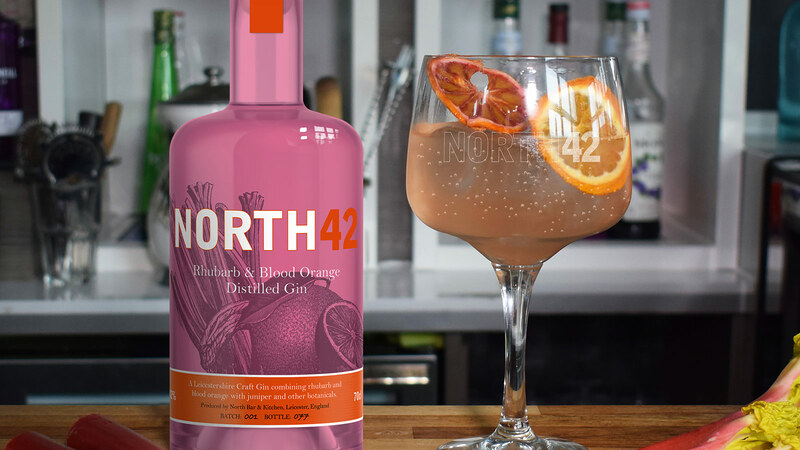 North42 Rhubarb and Blood Orange Gin is a one-of-a-kind craft distilled gin being developed and distilled in Leicestershire. 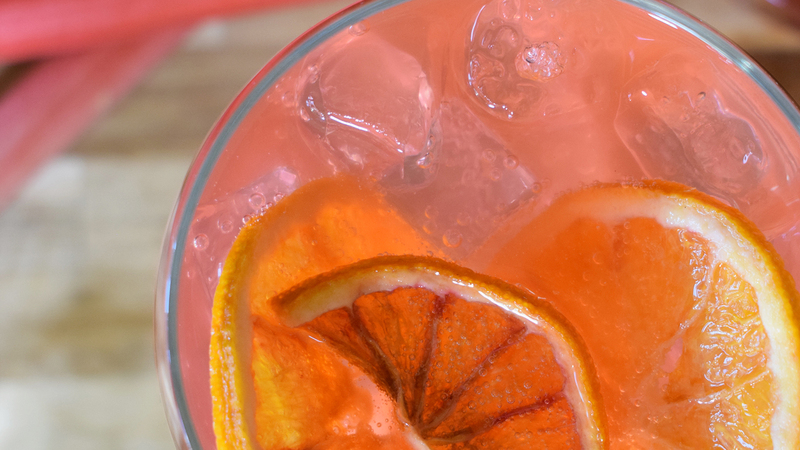 It’s a unique one-of-a-kind fruit gin featuring tart pink stemmed rhubarb combined with the rich jewel-like blood orange, juniper berries and a blend of other botanicals. In February this year we launched a crowdfunding campaign to raise enough money to launch our gin and produce the first batch. 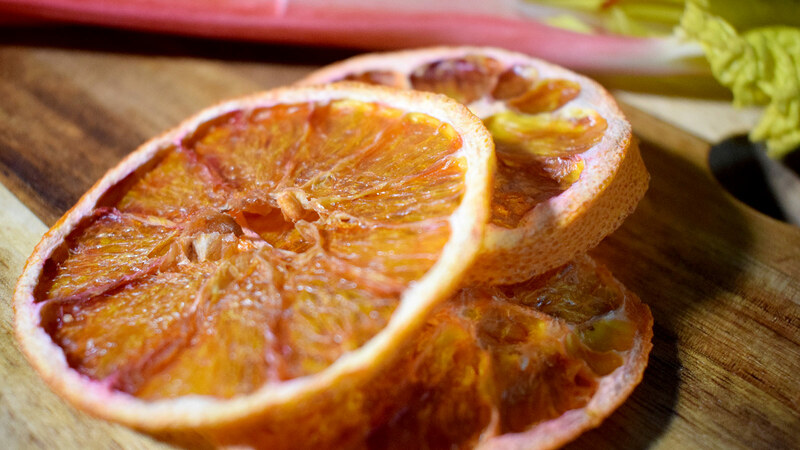 Thanks to the generous support from everyone we exceeded our target of £10,000 and our first batch of rhubarb and blood orange gin is currently in production and will be heading out to our backers in late May. We are very lucky to have been approached by the team at Selfridges in Birmingham who have offered us a pop-up shop promoting and selling our Leicestershire gin in their department store. It’s a fantastic opportunity for us, so we’ve decided to use crowdfunding again to raise the £5,000 we need to build our pop-up point-of-sale display unit for use there. We’ve put together a number of rewards for backers, ranging from a 50ml sample of our gin along with one of our branded balloon glasses for £16, a numbered 70cl bottle of North42 Gin for £42 and the opportunity to experience our gin with a five-course tasting menu for two people at our restaurant in Leicester for £195. We’ll be shipping all rewards to customers at the end of May, so you won’t have long to wait to try our unique Leicestershire craft gin. Celebrate the launch of North42 Gin with a private dining experience for 12 people. Held at our award winning restaurant in Leicester, your party will enjoy exclusive private access to the entire restaurant for the evening. Start your experience with gin tasting boards and snacks in the bar. Each gin will be carefully garnished to bring out the unique flavour profile. When your appetite is piqued, we'll move in to the restaurant, where you'll savour a carefully curated five course fine dining menu. This will include table-side presentation of some elements by one of our chefs – never before seen at North Bar & Kitchen. Each course has been paired with a matching gin which provides a complimentary flavour and enhances the flavour journey. An alternative selection of paired wines are also available to take with each course if a guest prefers. At the end of the evening, every guest will be given a 70cl bottle of North42 Gin to take home, along with one of our branded balloon glasses to keep as a souvenir of an unforgettable culinary experience. 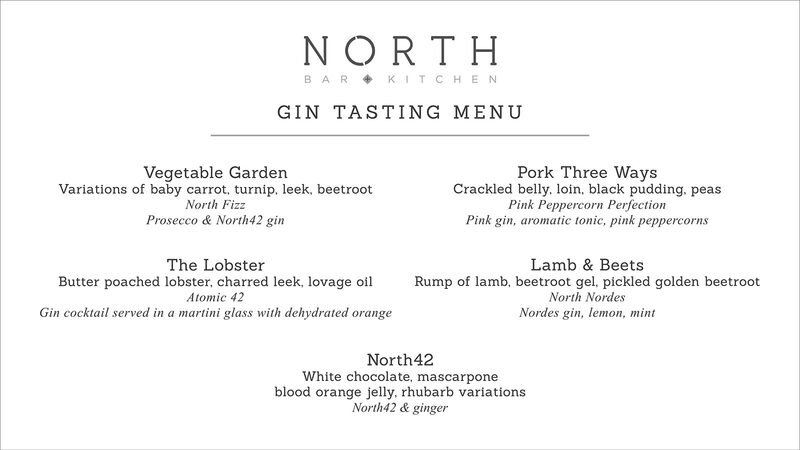 This one-of-a-kind menu has been created especially for the North42 Gin campaign and will only be offered to a small number of guests. Only three private dining evenings are being offered to preserve the exclusivity of the event. We'll send you a bottle of our first batch of North42 Gin for you to enjoy, along with our thanks for supporting our project. To say thanks we'll send you a 50ml bottle of our gin and one of our high quality North42 gin balloon glasses so you can experience North42 firsthand. To say thank-you for pledging we'll send you a hand-signed bottle of our gin from the first 100 bottles. We'll also send you a pair of our North42 glasses. Two guests can enjoy our magnificent gin-pairing experience at North Bar & Kitchen in Leicester. You will enjoy an exclusively curated five course fine dining menu. Each course has been paired with a gin or gin cocktail which will enhance the flavour profile of the food. You'll also receive a 70cl bottle of North42 Gin to take home with you at the end of your visit. 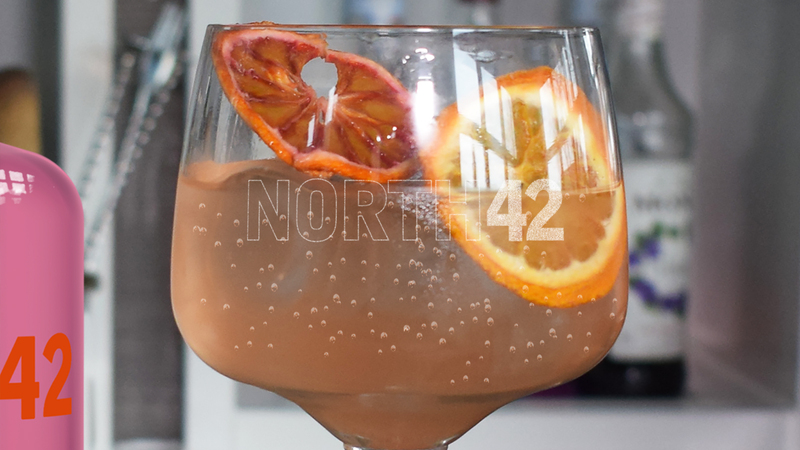 Celebrate the launch of North42 Gin with a private dining experience for 12 people. Held at our restaurant in Leicester, your party will enjoy exclusive private access to the entire restaurant for the evening. Every guest will be given a 70cl bottle of North42 Gin to take home, along with one of our branded balloon glasses to keep as a souvenir.  Further details about this reward can be found at the bottom of the main campaign editorial.